While moving from his apartment in New York City to a new home, David Greenberg was frustrated by the number of time-consuming but necessary tasks. Realizing that many other people shared those frustrations, he created Updater, a relocation technology company. "To drive your business forward, you have to continually test and experiment. In that spirit, we continue to build new features and new experiences for our users to discover the optimal next-generation moving experience." 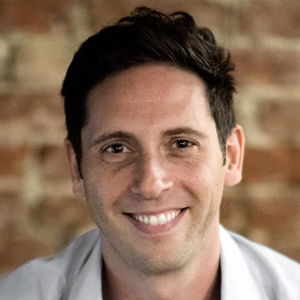 Due to Greenberg’s deep understanding of the relocation ecosystem and his dedication to reinventing it, Updater has grown and currently helps hundreds of thousands of people move each month. Because of its ability to simplify the process, 20 percent of Americans now turn to Updater for help with their moves. So far this year, the technology has helped over 3 million people. “To drive your business forward, you have to continually test and experiment. In that spirit, we continue to build new features and new experiences for our users to discover the optimal next-generation moving experience,” says Greenberg. Updater has recently enabled new and expanded software integrations to improve its ability to work with brokerages. 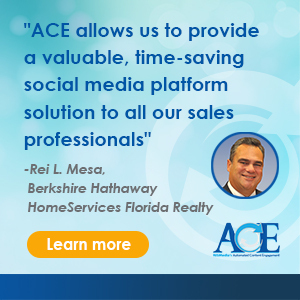 “I thank the entire real estate industry for embracing our mission and helping us learn. 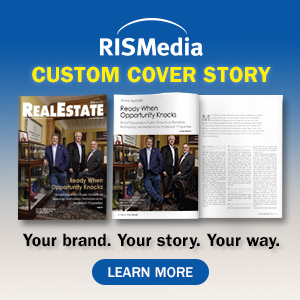 We look forward to delivering even greater value to all real estate partners in 2019 with new features and innovative technology,” adds Greenberg. Greenberg earned a B.A. from the University of Pennsylvania and a J.D. from Cornell Law School, where he served as editor of the Law Review. Prior to founding Updater seven years ago, Greenberg worked as a corporate attorney for Cravath, Swaine, & Moore, LLP, focusing on mergers and acquisitions.